The London Institute of Banking & Finance, who is the management body of the CDCS certification, has announced the 2015 examination date. April 2015 exam: (Registration closes 31 January 2015) 2015 CDCS examination will take place 10 April 2015 (please note: students sitting examinations in China, Hong Kong, Indonesia and South Korea will be examined in 11 April 2015). What is CDCS? (Certified Documentary Credit Specialist) CDCS (Certified Documentary Credit Specialist) is an international title in trade finance. You have to pass an examination which takes around 3 hours. CDCS certificate examination is organised by The London Institute of Banking & Finance. You can learn more about basics of CDCS from this link. What Topics Do the CDCS Certificate Cover? Documentary credits – an overview, types, characteristics and uses, including standby credits, the sales agreement, rules and trade terms, including UCP 600, ISP 98, ISBP 745, Incoterms 2010 and URR 725, parties to documentary credit transactions and their roles and obligations, types and methods of payment / credit used in documentary credit transactions, including the concept of autonomy, types of transport, commercial and financial documents used in documentary credit transactions, risk issues, including types of risks, control and possible mitigation, related products, including letters of indemnity, air way releases and steamship guarantees, implications of breaching rules including money laundering and terrorist financing. You can learn more about CDCS certification details from this link. What is the Exam Content? Certified Documentary Credit Specialist (CDCS) is a title in international trade finance. You have to pass a written examination that takes three hours in order to be qualified as a CDCS. 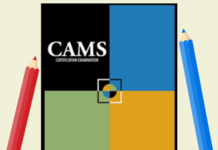 You can learn more about CDCS exam contents from this link. How to prepare a CDCS examination? You are expected to study CDCS examination by yourself. Preparation for the CDCS examination usually takes six months. 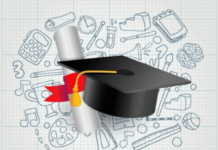 You can learn more about CDCS exam preparation from this link. 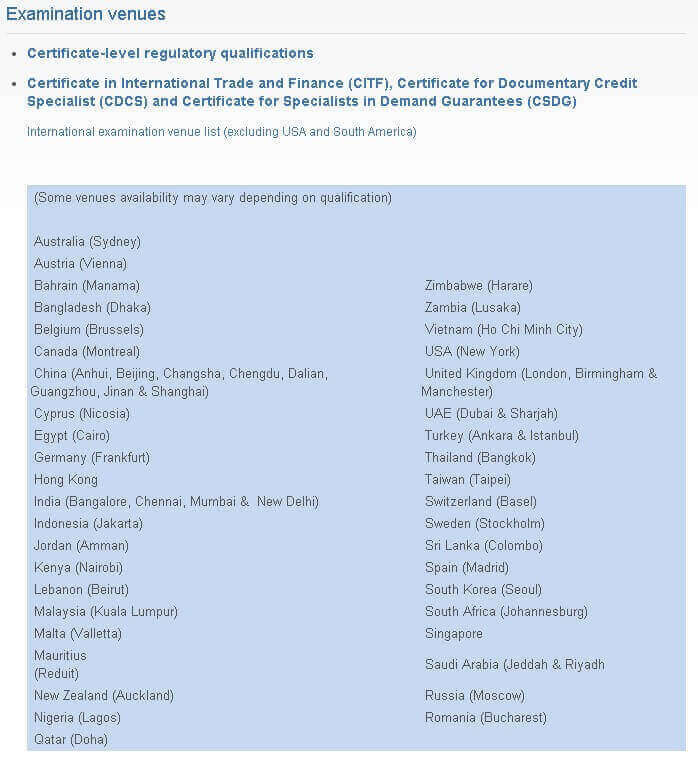 CDCS® is examined in over 30 countries each year with examinations given in paper format at designated international centers. Previous articleIs Letter of Credit a Safe Payment Method When Importing Goods From China? How to Prepare CDCS Examination?